PANAMA CITY, Fla. (HawaiiNewsNow) - Six people are dead and nearly two million homes are without power after Hurricane Michael left behind catastrophic damage from Florida to the Mid-Atlantic. It is a sobering reminder of what a Category 4 storm can do, like Iniki 26 years ago. One family from Hawaii is among those in Florida without electricity. They rode out the hurricane in Panama City and are now on the lookout for looters. “There are looters walking around so my kids and I have to sleep downstairs. We have a knife, we have a gun and we’ve got some other things to protect ourselves with,” said Delicia Kamakani Luna. Luna is originally from Nanakuli but she and her family now live in Panama City. Her husband is currently away on deployment to Japan. Luna and her three children had to literally hold back the storm. “Our doors were about to fly open, so we had to take our dining room table and push it up against the door and try to keep it close. So, with me my 15-year-old son and 11-year-old daughter, we're trying to hold everything to keep the door from flying inward and flying open and the wind was still pushing the door open," Luna said. She said the street they live on is blocked in on both sides, so they can only get out by bicycle or foot. They are now on day two of no power, no water and no cell service. “I’m using my neighbor’s phone, that’s how I’m able to get a hold of my brother in Hawaii and my husband in Tokyo to let them know we’re safe. He was crying and emotional,” she said. 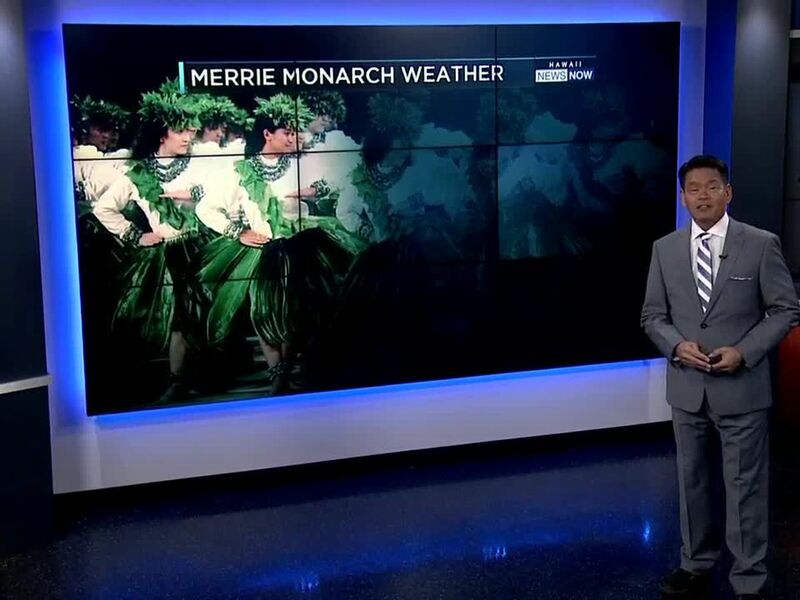 Despite dozens of near-misses over the years, weather experts say Hawaii is such a small target it's very rarely hit by hurricanes. Two months ago, Hurricane Lane peaked as a Category 5 storm and then weakened and came within 110 miles of Honolulu. 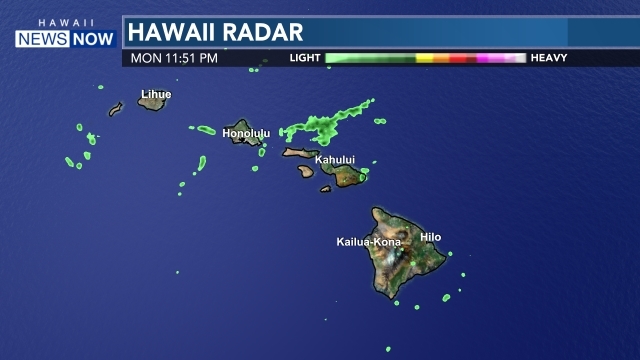 "The reality is if we had something like that, take a direct strike on Oahu, it would be months and probably years for some areas of recovery and rebuilding,” said meteorologist Bob Ballard with the National Weather Service. “Just ask the people on Kauai, they will tell you that it took a very long time after Hurricane Iniki to get back to where they were before, and some businesses never recovered." The aerial view of Florida’s panhandle is drawing comparisons to Kauai after Iniki hit in 1992. They were two Category 4 storms that left a massive trail of destruction. Hurricane season in Hawaii continues through November 30th. Meteorologists have predicted it to be a busy season through the very end.